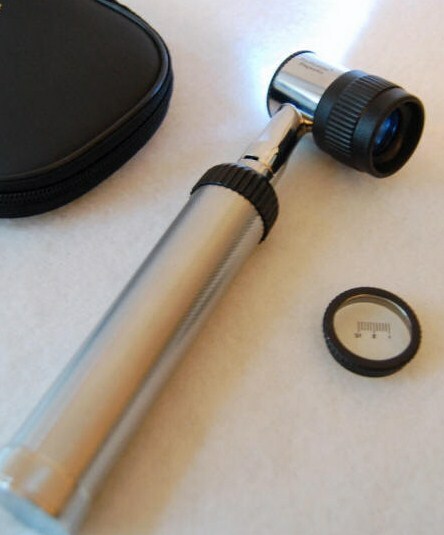 This kit contains three of the most widely used diagnostic tools in a typical surgery setting: Otoscope, Opthalmoscope and Dermascope! These quality heads are interchangeable with the same handle! 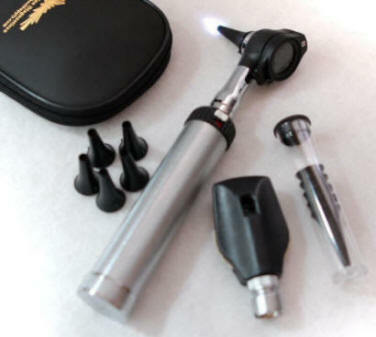 Click the button below to add the Complete LED Diagnostic Kit (Otoscope, Opthalmoscope and Dermascope) to your wish list.